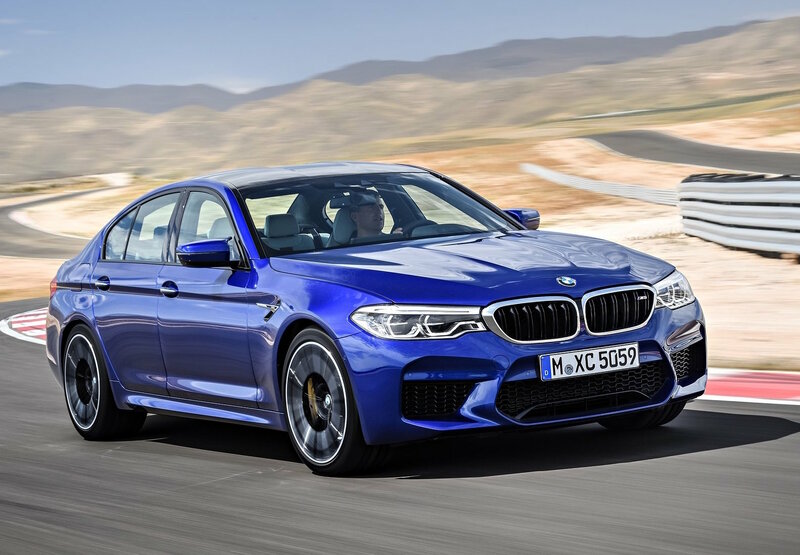 Prices for the insane new 2018 BMW M5 have been announced for Australia, ahead of its market launch early next year. The new model comes in as the most powerful, quickest, and most advanced version ever. And for the first time it uses an adjustable four-wheel drive system. 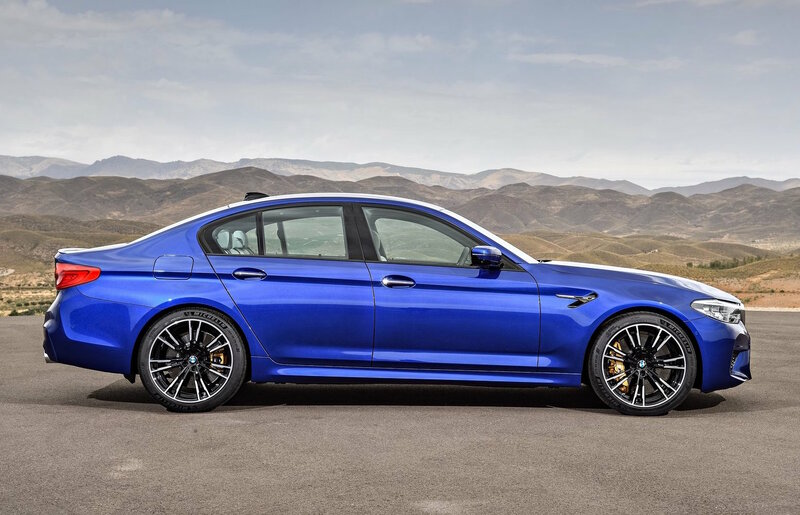 As revealed earlier this year, the 2018 M5 comes with a 4.4-litre twin-turbo V8 as before, only it has been tuned to produce a whopping 441kW of power between 5600-6700rpm, and 750Nm of torque between just 1800rpm and 5600rpm. The revised engine uses a compression ratio of 10.0:1, along with a set of fresh turbochargers and increased fuel injection pressure of 350 bar. 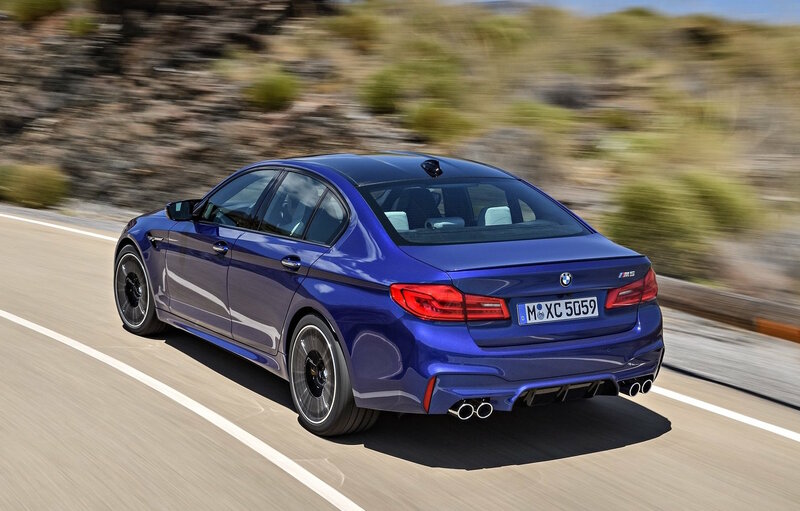 It also uses a variable oil pump for optimum lubrication in all conditions, along with a bi-modal M Sport exhaust system for enhanced noise. All of this grunt is sent through a torque convertor eight-speed automatic, switching from the previous dual-clutch unit, sending force into an all-wheel drive system. 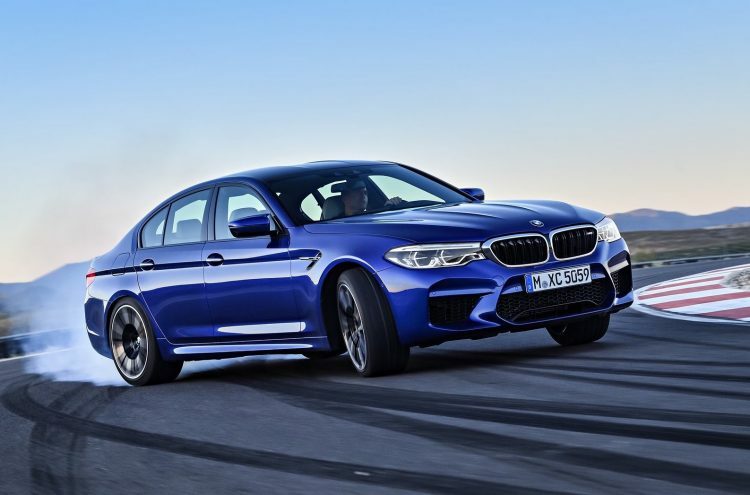 BMW M has devised an adjustable centre diff for the new model which allows drivers to flick over to a complete rear-wheel drive mode if desired. In terms of performance the 2018 BMW M5 can cover 0-100km/h in just 3.4 seconds, which is a lot quicker than the outgoing rear-wheel drive model that does it in 4.0 seconds. 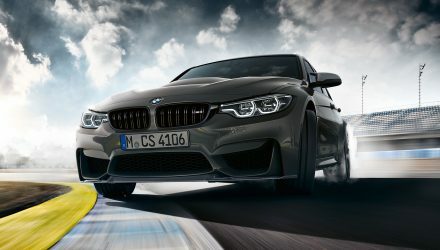 The top speed is limited to 250km/h, or 305km/h with the optional M Driver’s Package. Based on the latest G50 5 Series, the new model is filled with advanced safety technologies. 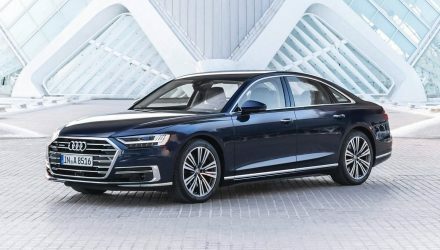 As standard it comes with active cruise control with stop and go functionality, autonomous emergency braking, steering and lane control assistance and active side collision protection, and crossroads warning. 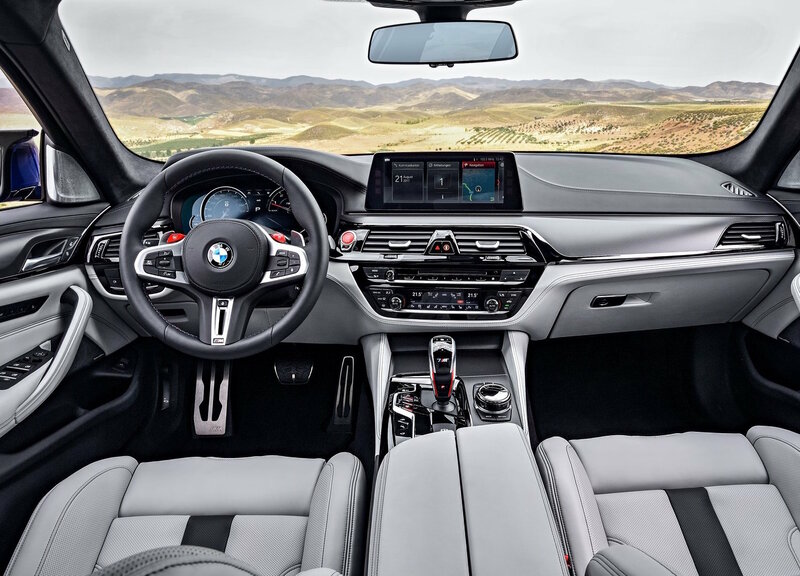 It’s all part of the standard Driving Assistant Plus package, otherwise optional on other 5 Series models. Other standard highlights include a full Merino leather interior, 20-inch alloy wheels, adaptive LED headlights with selective beam, and a 10.25-inch iDrive6 touch-screen multimedia interface with remote 3D view parking cameras and optional gesture control. 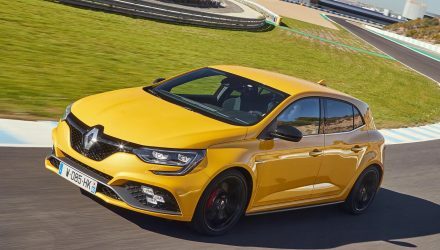 Despite the increase in performance, technology, and luxury, the new model is priced from AU$199,900 (excluding on-road costs). This is actually down on the standard outgoing model’s current list price of $230,615, but up slightly on the stripped back Pure example which is/was priced from $184,715. 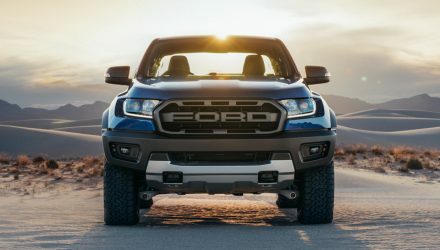 The new model arrives in Australia during the second quarter of 2018.